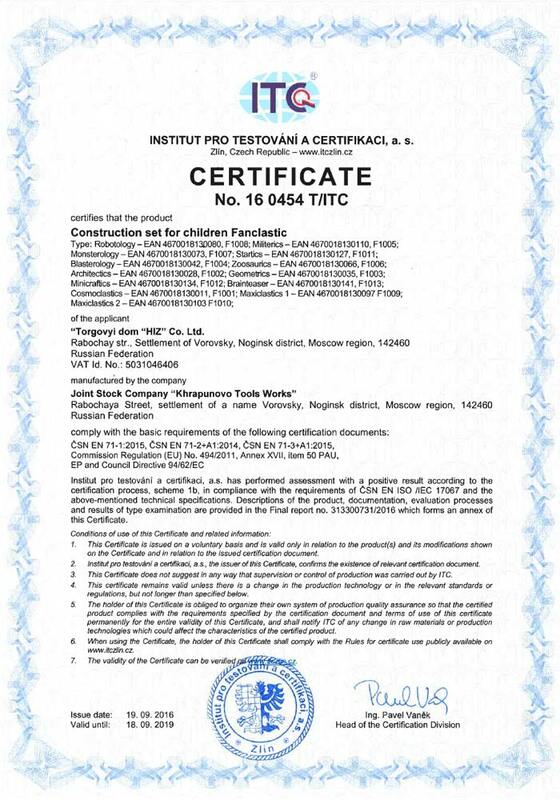 FANCLASTIC is an innovative patented brick toy that was designed in Russia. 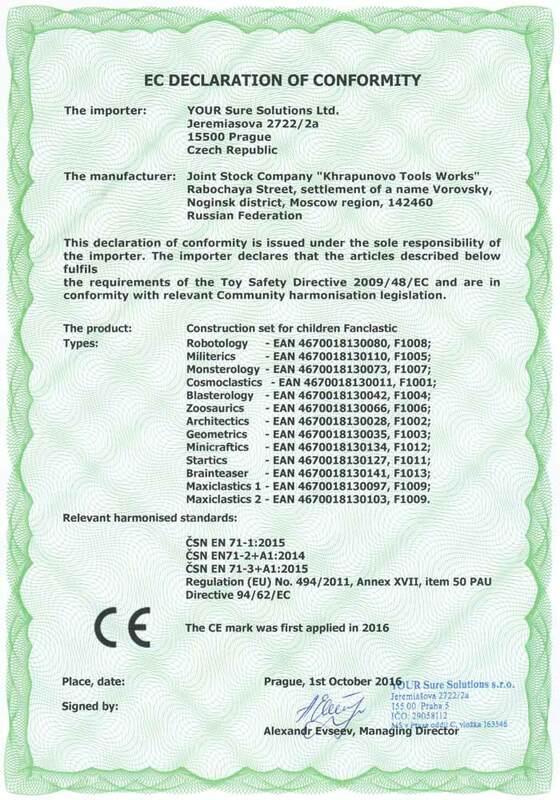 The toy distinguishes itself as the first building kit designed in consideration with disadvantages of Lego and other brick toys. Elements of Fanclastic connect in three different ways, allowing you to build authentic, massive, strong models and complete them from any side. Fanclastic has almost unlimited opportunities to build models turning a creative process into a useful activity. It forms spatial thinking and aesthetic perception, develops fine motor skills, attention, patience and creativity. Also it is used at schools as a part of edutainment activity. All Fanclastic construction sets are compatible with each other and have Lego adapters. Super strong element connection allows playing with models, drop them on the floor, and move them around. Before assembling a model, please, watch the video instructions below. They will show you how to properly connect elements. Also you can download the written instruction from here.